Be prepared – don’t leave important decisions about your finances and health and personal care in the hands of strangers! 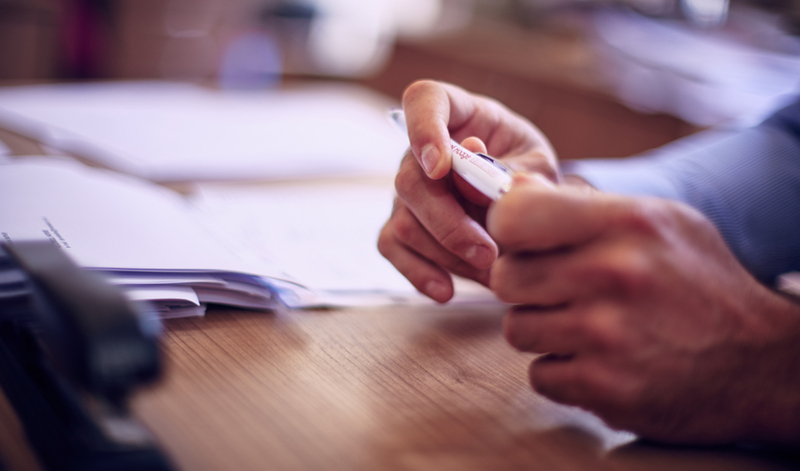 Clients often have questions about Lasting Powers of Attorney (LPA) – they may not be entirely clear what a LPA is, why one might be needed and when they should apply for one. 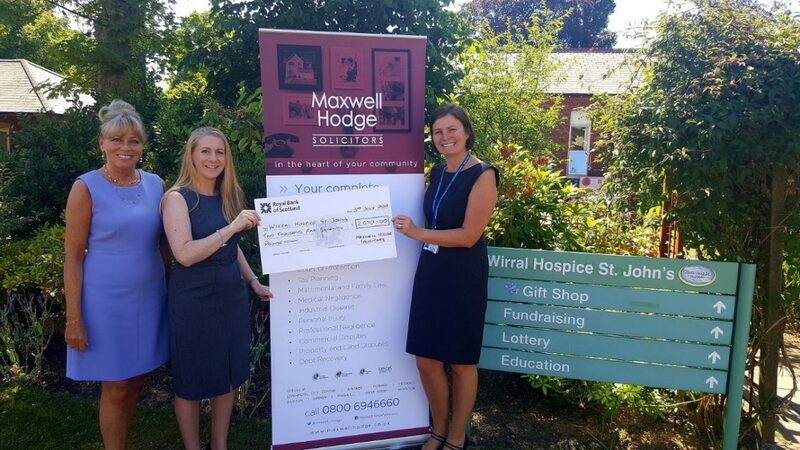 Heswall and West Kirby branches of Maxwell Hodge Solicitors participated in “Make a Will Month” in April, and are pleased to announce that they raised £2,070 in aid of Wirral Hospice St John’s. The Package Travel and Linked Travel Arrangements 2018 apply to holidays booked from 1st July this year. 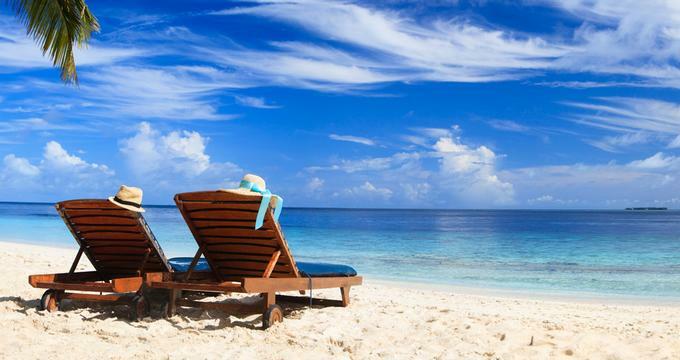 They extend the definition of package holidays and introduce the concept of linked travel arrangements. When you make a decision to have work done on your home, time is spent considering what sort of work is required, who should do it and how much you can afford to pay. These are all important decisions, which can be difficult. A landmark case at The Supreme Court has unanimously allowed an appeal to establish that a heterosexual couple have the right to enter into a civil partnership. 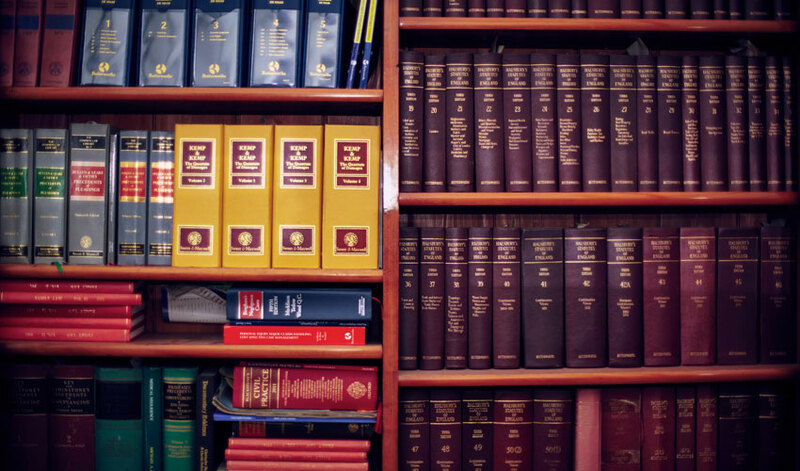 Unfortunately many children cases in Court involve parents with drug and alcohol problems, which have a major impact on their ability to parent a child. With England making it through to the next round of the World Cup, tensions will be running high amongst the team as they prepare for the next round. Don’t let the World Cup impact on you and your family, statistics show that there is an increase in domestic violence during football tournaments. When parents separate they each retain their parental rights. A departing parent who is no longer caring for the children may believe that they have lost their Parental Responsibility. However, this is just a myth. 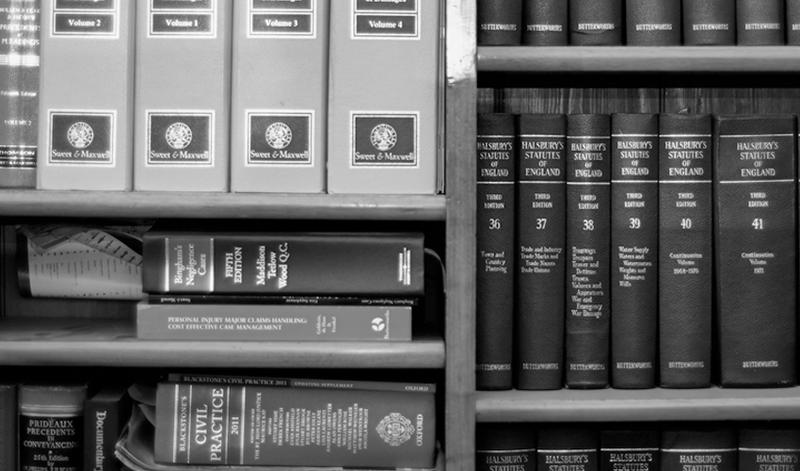 Parental Responsibility only can end on the making of a court Order and not on the ending of a relationship or subsequent divorce. 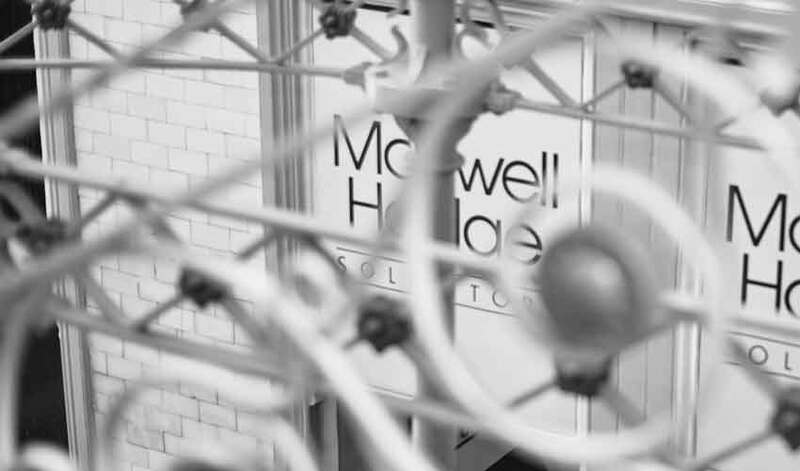 Trying to deal with the division of matrimonial assets on separation can be extremely complex and stressful. After the marital home, pensions are usually the next most important consideration.